If you are picking up or dropping off tickets at this location, you must park at one of the offsite lots and take the shuttle to the bus drop off at Main Gate. As a reminder, when leaving tickets at Will Call for guests please make sure you specify to them which Will Call you have left their tickets. 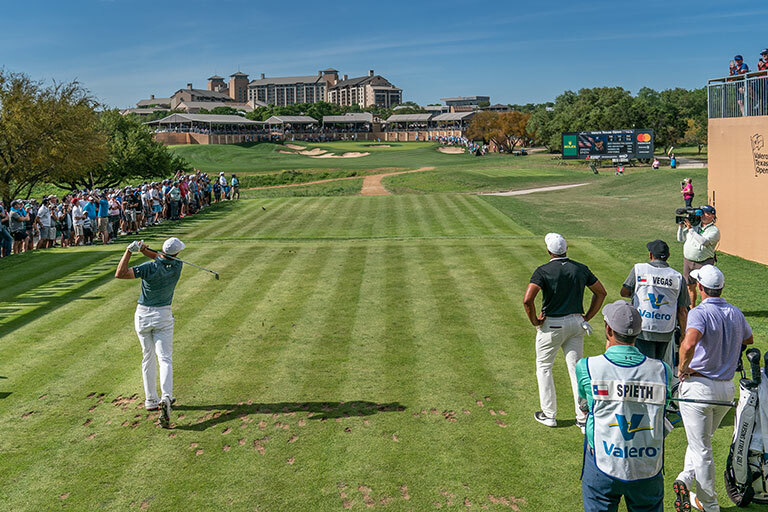 It will help eliminate delays in retrieving their tickets and elevate their experience at the Valero Texas Open. If you are picking up or dropping off tickets at this location, you must park at VIP/Sponsor Parking Lots (Summit Christian Church or Johnson High School) and take the shuttle to arrive at this desired location. As a reminder, when leaving tickets at Will Call for guests please make sure you specify to them which Will Call you have left their tickets. 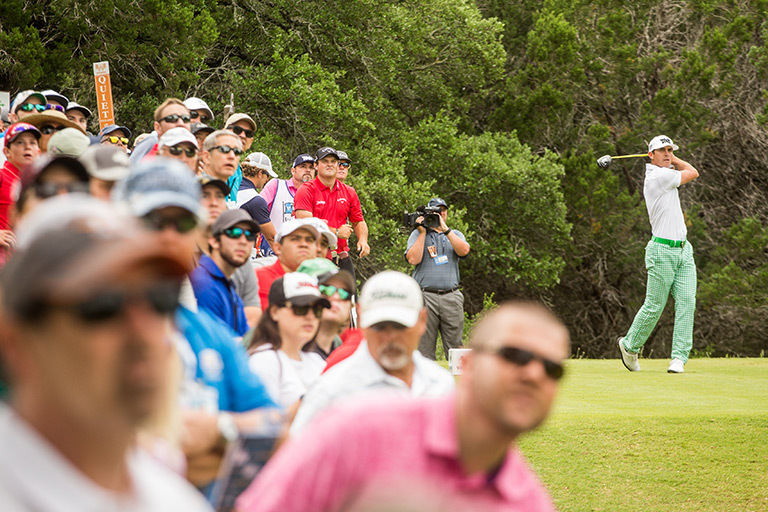 It will help eliminate delays in retrieving their tickets and elevate their experience at the Valero Texas Open. 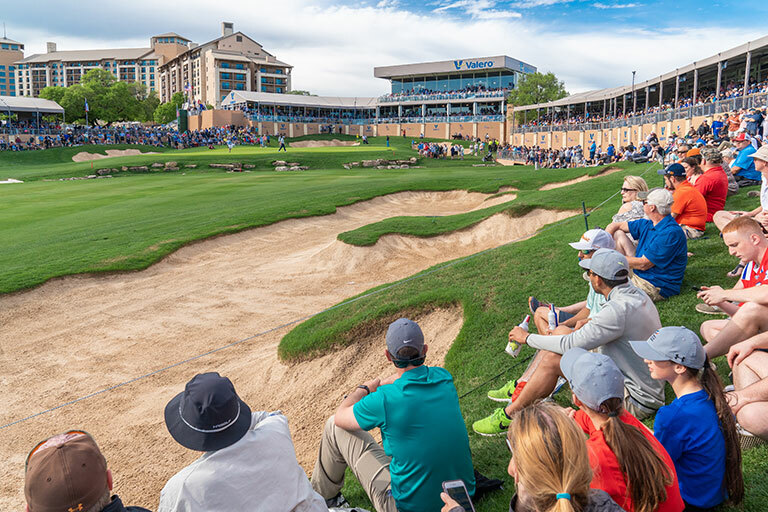 Parking is available for spectators and includes a free shuttle service, commuting you back and forth to the main spectator entrance at the Valero Texas Open. Pay upon entrance with cash or credit card. Parking passes cannot be purchased in advance. When Lot C is full, Lot B will be used. 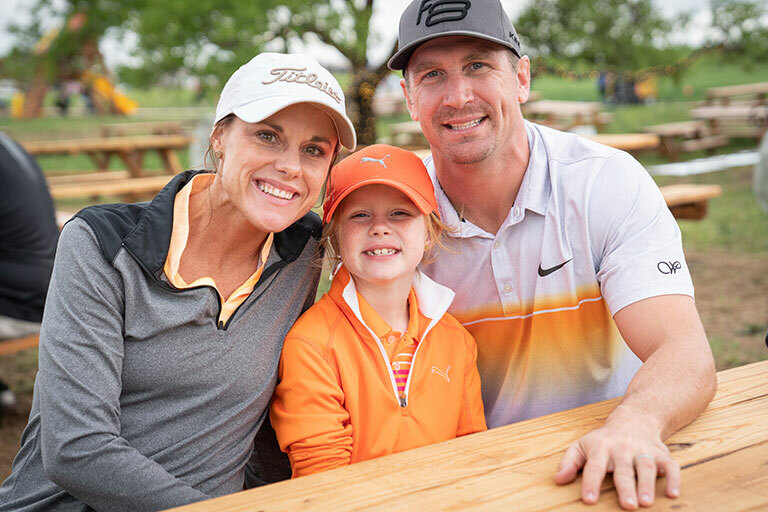 Parking is available for VIP Sponsors with appropriate parking tag and includes a free shuttle service, commuting you back and forth to the VIP Sponsor entrance at the Valero Texas Open. Present proper parking pass to attendant upon entering lot. Parking passes cannot be purchased by spectators. 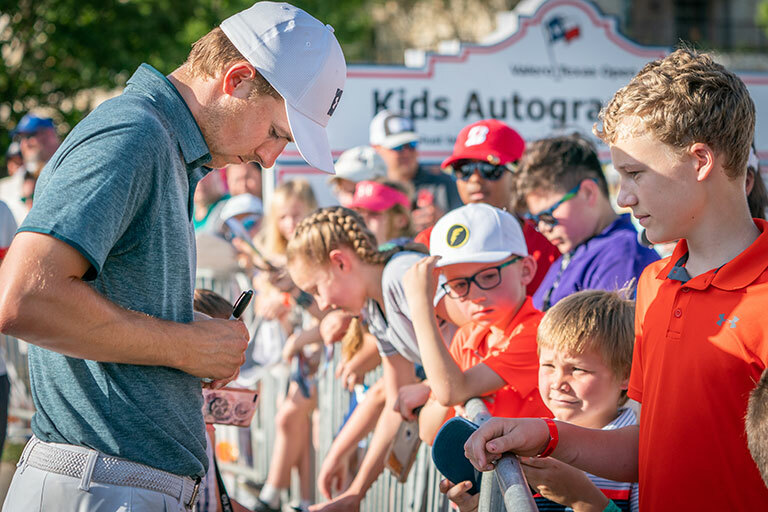 ADA Parking is available for spectators and includes a free shuttle service, commuting you back and forth to the main spectator entrance at the Valero Texas Open. Complimentary parking with applicable placard or plate.